H.E.R. is an American singer who rose to fame when she released her debut EP “H.E.R. Vol. 1” back in September 2016. Her identity was previously unknown which made fans and supporters more interested in who she actually was. Tracks like ‘Losing’ and her rendition of Drake’s ‘Jungle’ gained massive media attention. Three months ago, she dropped her six-track EP “I Used to Know Her: The Prelude” now she’s returning with a sequel which shows a more personal deep side to H.E.R. The sequel is enlisted with eight tracks showing not only her vocal skills but the multi-talented skills she has with instruments like the guitar. Both EP’s are very relatable and consist of a personal approach that H.E.R. always conveys within her music. Her debut EP was very successful as she did a collaborative feature with Bryson Tiller which fans have desperately been waiting for. The song was well liked and is now pushing towards 16M views on YouTube. To accompany it she has now released a video following the release of her sequel EP. In this video unlike others in a few shots, we could see her face, whereas in other videos she preferred to keep it a mystery only showing glimpses of herself within the video. This made fans very happy that she was opening up to us. The video was very different to others but still kept the H.E.R. touch by the zoomed in close-ups on her features and the color changes from black and white to red. The visuals were beautiful as it showed various landscapes which set the mood for the entire song. There is no doubt that H.E.R. and Bryson’s voice made this track brilliant as they meld extremely well together. 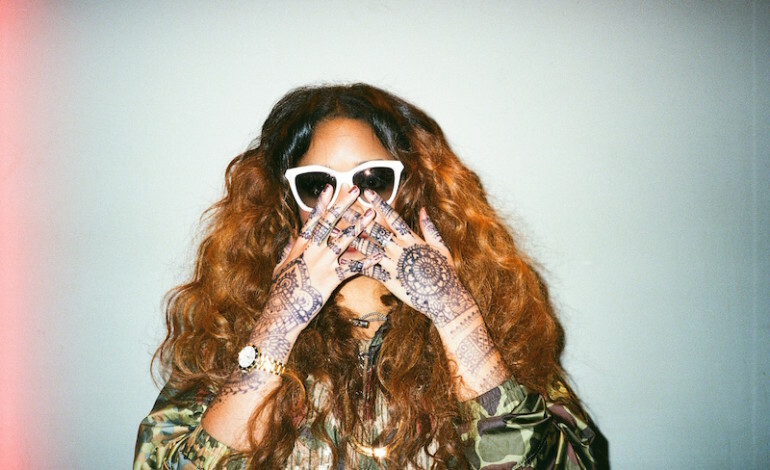 We hope for more collaborative projects in the future and also an Album later down the line from H.E.R. herself. Make sure to listen to her new EP & her new video down below.